Seats are limited, so Pre-Register today to reserve your spot in the Pokemon and Magic Pre-releases! On April 8, when Shadows Over Innistrad is released, Khans of Tarkir and Fate Reforged will be rotating. When the first set of the next block is released (October), Magic: Origins and Dragons of Tarkir will be rotating. GOLD FOUND AT END OF RAINBOW! That’s right, we found more Premium Gold. Get yours today before the Leprechauns take it all! 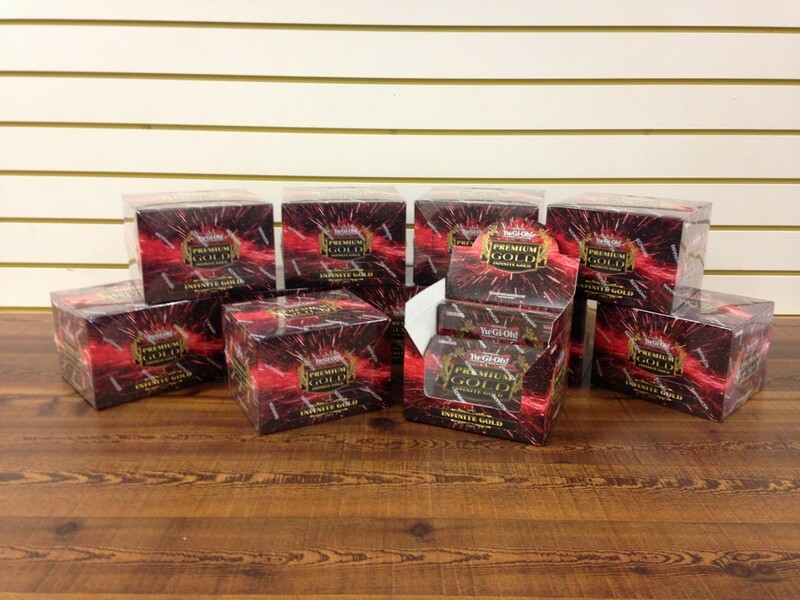 New DC Dice Masters have arrived! 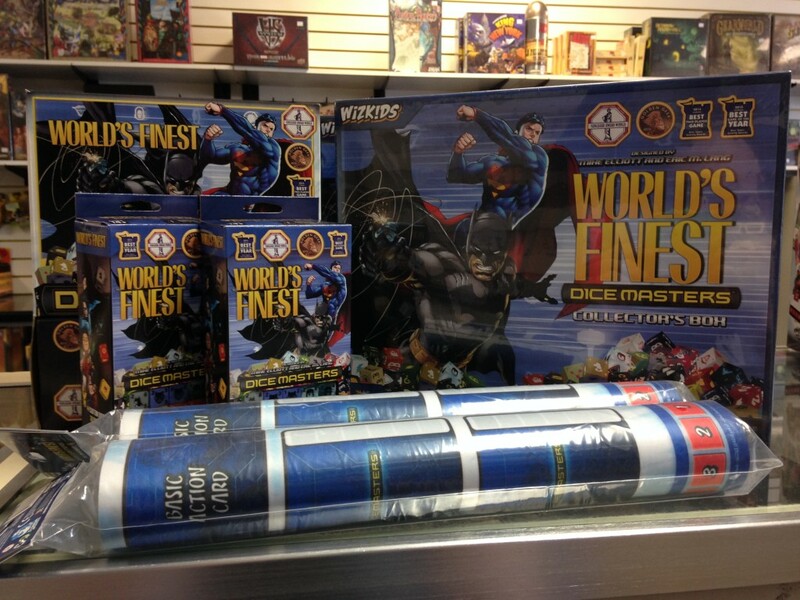 Roll Up a Win with many of your favorite DC Heroes and Villains in World’s Finest! Force of Will Drafts are moving to Sundays at 6pm.